CIMC-XINFA develops and builds high-quality, niche products at the forefront of technological development, serving three segments in public transport. 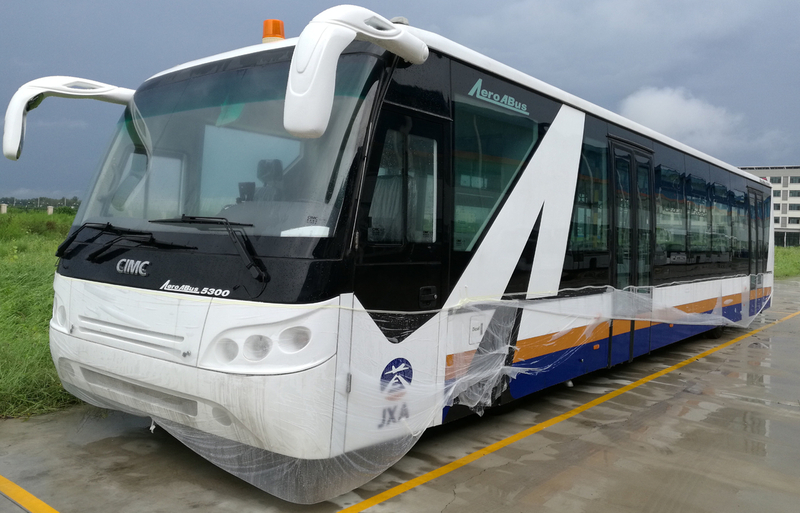 These consist of airport passenger ground-handling with the VivAir² airport bus series, tourist and intercity operations with the line of Vive coaches and Intercity buses, and environmentally friendly public transport vehicles with the Viva-E electric city buses. The AeroABusseries of airport buses consists of five basic types and a VIP version, offering a wide variety of options satisfying IATA and airport safety standards. Powered by a MAN common rail engine and equipped with an automatic gearbox with retarder, the AeroABushas been a reliable partner for airports worldwide for many years. An engine-driven 44kW air-conditioning system keeps heads cool even in the hottest destinations around the world. 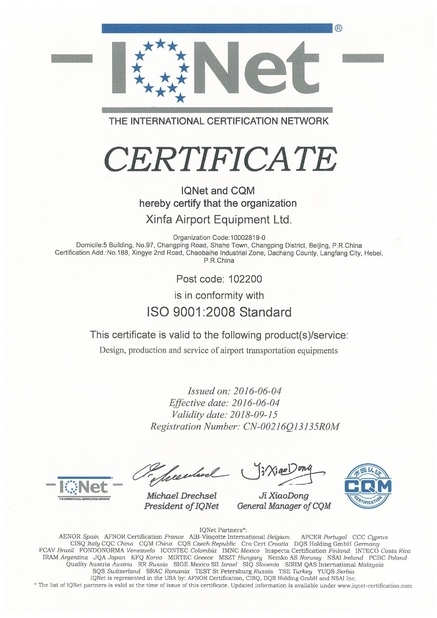 CIMC-XINFA is one of two leading suppliers of this specialised product category. AeroABusairport buses hold up to 40% of the global market (excluding China) for airport buses. The company plans to surpass this with the launch of the new VivAir². The VivAir² airport buses are the world’s largest airport buses in terms of size and passenger capacity. Implementing components from Europe’s most reputable suppliers such as MAN engines, gearboxes, EBERSPAECHER air-conditioning units and Continental electronics, the VivAir² airport buses are considered highly reliable and cost-efficient by customers worldwide. The VivAir² also performs perfectly in adverse environments. As a result of following the latest automotive standards and guidelines blended with futuristic European design, the VivAir² is not only visually appealing, but also user-friendly. With the economic ‘one engine concept’, CIMC-XINFA reduces fuel consumption and maintenance costs. With the integration of most standard components used in the commercial vehicle sector, the company offers clients the opportunity to buy spare parts locally, which shortens delivery times and lowers shipping costs. CIMC-XINFA offers efficient customer service and after-sales support. Its sales and service team are available 24/7 and together with its large dealer network, which also provides full after-sales support, the needs of the client will always be taken care of. 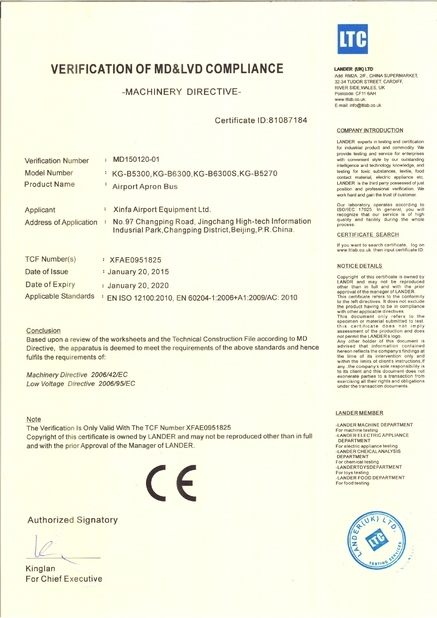 The company also supplies a long list of optional equipment, including the only rear door on the market that meets specific requirements such as close allocated gates or small airports. 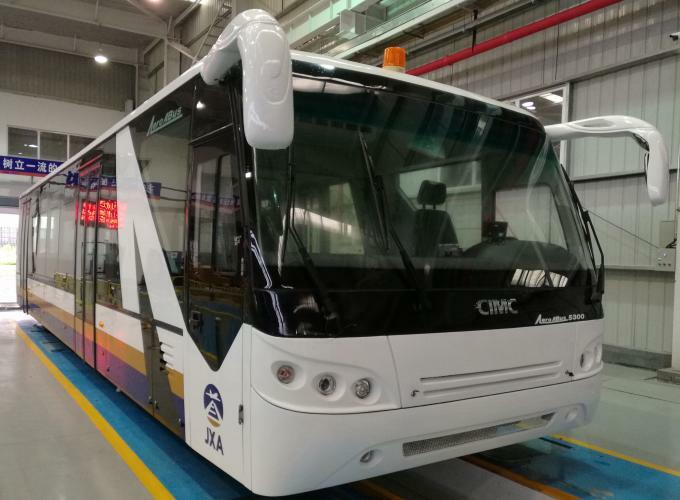 CIMC-XINFA is also flexible on project bases, allowing its customers to customise and create VIP buses.